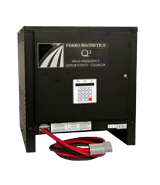 SBS offers an extensive product line of industrial chargers from light duty, single shift operations to heavy duty, multi-shift operations and everything in between. 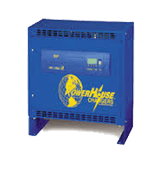 Regardless of temperature (hot or cold) or battery type (Flooded, AGM, Gel, Tubular, Low Maintenance, etc. 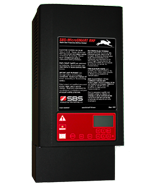 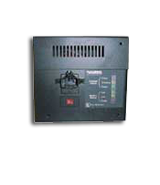 ), SBS has the right battery charger for your application. 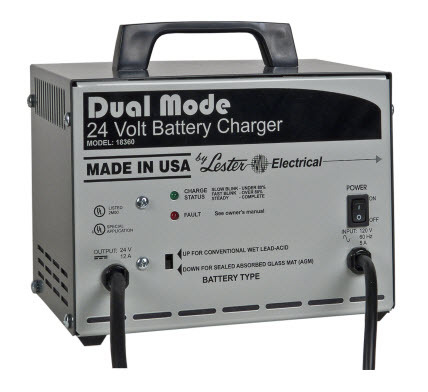 Whether you choose to purchase or lease equipment, you will find our line of chargers to be an exceptional value. 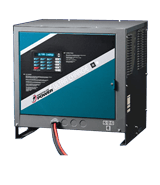 If you have questions regarding which charger will best serve your application, please contact our Sales/Technical Support department.